Why it matters: After a rough start, cloud-based game streaming is really heating up. Sony and Nvidia already offer competent platforms with Amazon and Microsoft working on their own offerings. Google’s Stadia looks to be a viable contender to all of them and could introduce worthwhile features that'll have a positive influence on the entire industry. 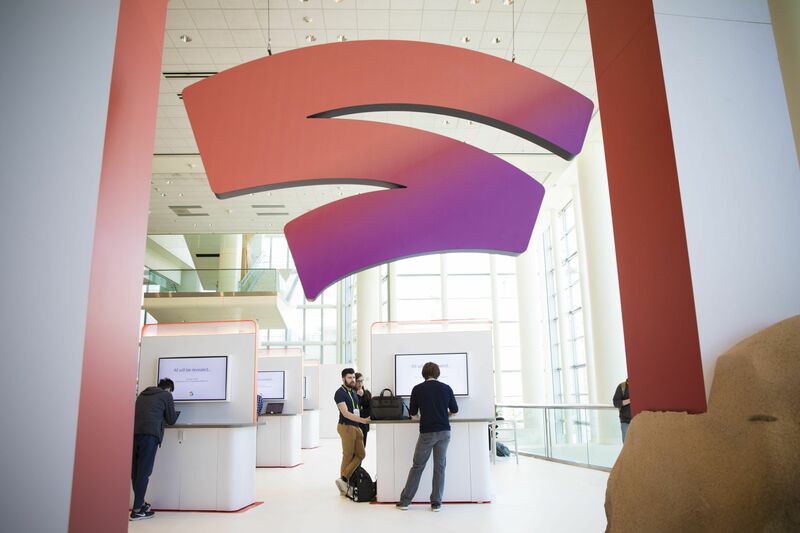 Google at the Game Developers Conference on Tuesday announced what CEO Sundar Pichai described as the “worst-kept secret in the industry,” a cloud-based game streaming service it’s calling Stadia. Google’s service will be able to stream games to a wide variety of devices including PCs, tablets, smartphones and televisions, all without having to wait for downloads or installs. In essence, if it has a Chrome browser and an Internet connection, it’s likely compatible with Stadia. Google publicly tested its game-streaming concept a few months back under guise of Project Stream, an experiment in which gamers could play Assassin’s Creed Odyssey in Chrome. It was known at the time that Google was working on something big but the full scope wasn't known until now. At launch, Stadia will support 4K HDR streaming at 60 frames per second (assuming your Internet connection is up to the task, of course). Down the road, the search giant plans to offer support for 8K resolution at a buttery smooth 120 frames per second. This will be possible, in part, thanks to Google’s vast network of global data centers. Key to delivering a seamless experience like the one promised by Stadia is minimizing lag and Google aims to do this by running the necessary services in close proximity to end-users. Standard USB controllers will be compatible with Stadia but if you’re looking for something a bit different, consider Google’s own gamepad. If an Xbox controller and a PlayStation 4 controller had a baby, this is what it would look like. Unique to the Stadia controller is a button to capture and share videos directly to YouTube and another to access the Google Assistant. Stadia is set to launch later this year, initially in the US, Canada, the UK and across most of Europe. More details will be shared this summer, we’re told.